Marché is probably one of my most frequented restaurants, especially their Vivocity branch, which sits on the roof top garden, overlooking the harbour front and Sentosa island. What makes this restaurant so special is their attentiveness to the details of the authentic Swiss culture - service staff are dressed in traditional costumes, a dimly-lit dining area with wooden tables and chairs, balconies and barrels, and not to mention, their lovely cow mannequins. If it's your first time here, do approach the service staff and familiarise yourself with their paying system because Marché uses "credit payment" - where you first make your purchases with a card (valued at S$100) and pay before you leave the restaurant. Do be warned though, that if you misplace your card, you'll be charged the maximum of $100. 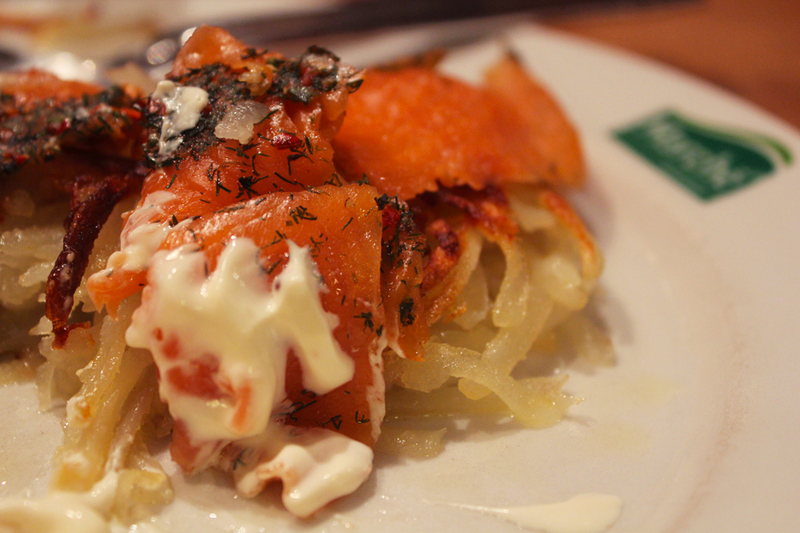 Rosti w/ Smoked Salmon (S$14.50) is an all-time favourite at Marché. Their signature pan-fried potato strips are crispy on the outside, soft and firm on the inside, and topped with their smoked salmon and a wallop of sour cream, this is definitely a must-try. Crêpe with Blackforest Ham and Mushrooms (S$12++) was introduced to me by one of my mates when we had our little gathering some time back. 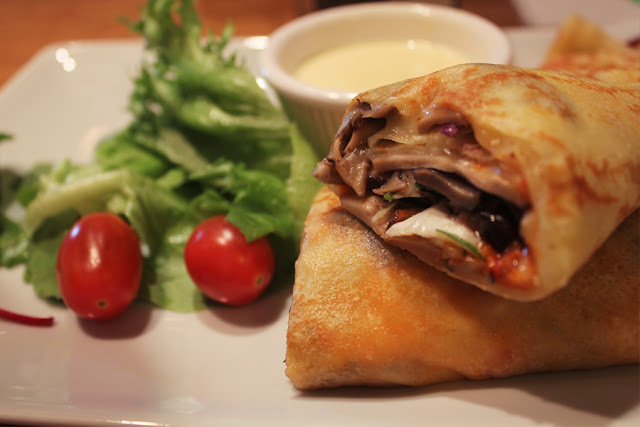 How could I have missed this savoury treat! The skin of the crêpe is tender and firm, while the combination of thinly sliced mushroom and ham, dipped in their buttermilk sauce, just makes me want a second serving. 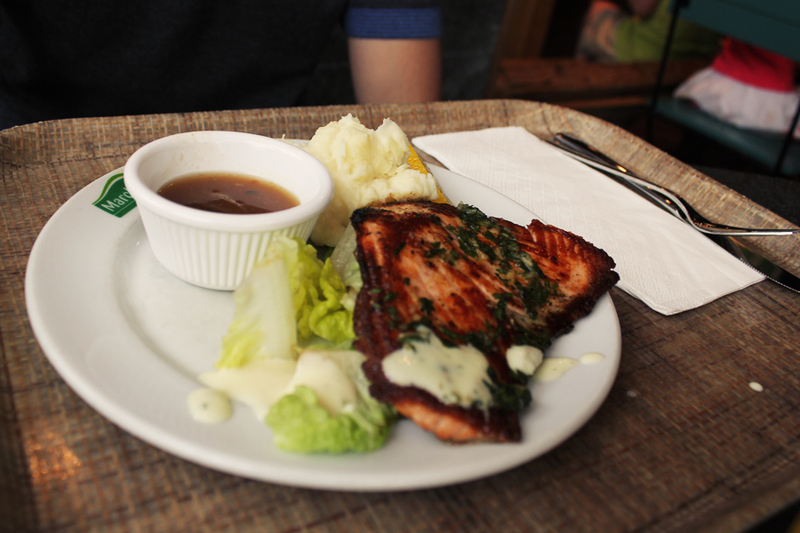 Grilled Salmon and Cream of Mushroom are two of Marché's many classics too. I highly recommend their mushroom soup as a starter to whet your appetite. 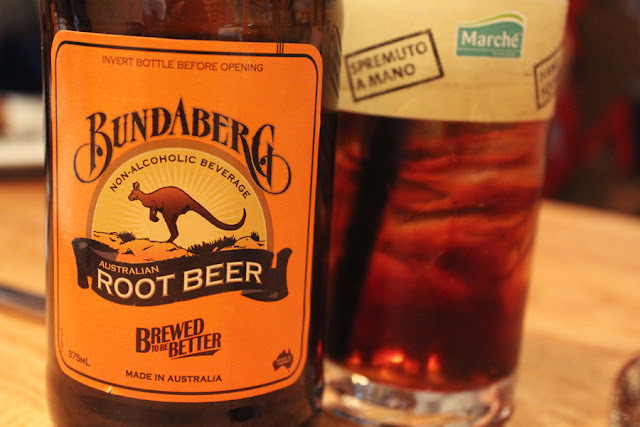 Do also grab a bottle of Bundaberg Root Beer (S$4.50) - Good Ol' Australian root beer, traditionally brewed to an old aunthentic recipe. Although overpriced (to be honest), it's one of the cheapest drinks at Marché. 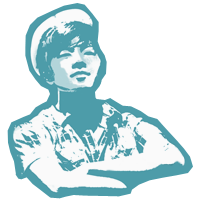 Marché is a perfect place for gatherings, meet-ups, or even a romantic date. Although I would admit that the bill burns a slight hole in your pocket, Marché is still a place which I would definitely frequent again and again for it's the experience that counts, isn't it? Tips: Do leave some stomach space for their signature ice cream crêpes and other desserts too.